Consumer inquiries to the Medigap industry association during Medicare’s Annual Enrollment Period AEP increased by nearly 50 percent according the American Association for Medicare Supplement Insurance. “With this year’s Medicare AEP drawing to a close, we can finally breathe a sigh of relief” shared Jesse Slome, director of the American Association for Medicare Supplement Insurance (AAMSI). The organization provides information to consumers and helps individuals connect with local Medicare insurance agents. 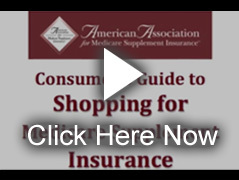 The American Association for Medicare Supplement Insurance advocates for the importance of educated planning and supports insurance agents who offer Medicare insurance solutions. 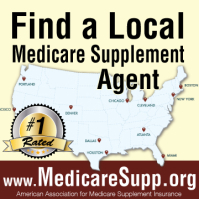 To find names and contact information for local Medicare agents online access the organization’s website at www.medicaresupp.org.